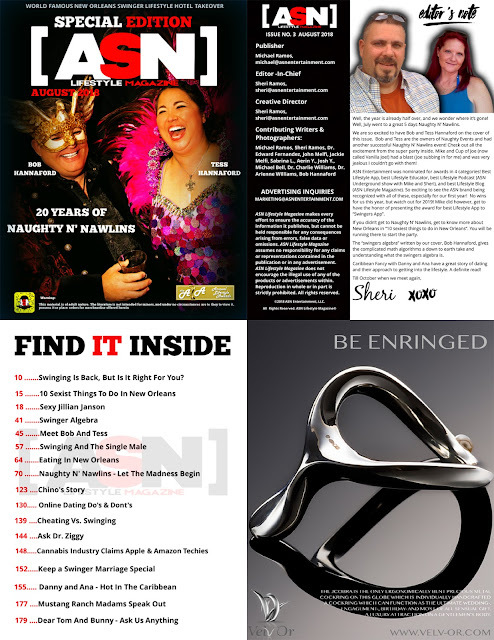 We are very proud to have an advert in the Naughty N' New Orleans Special 20th Anniversary edition by ASN Magazine. Enjoy reading this great magazine! !